After many months of waiting, Jodie Whittaker has been crowned the new Doctor Who in the long running British TV series. 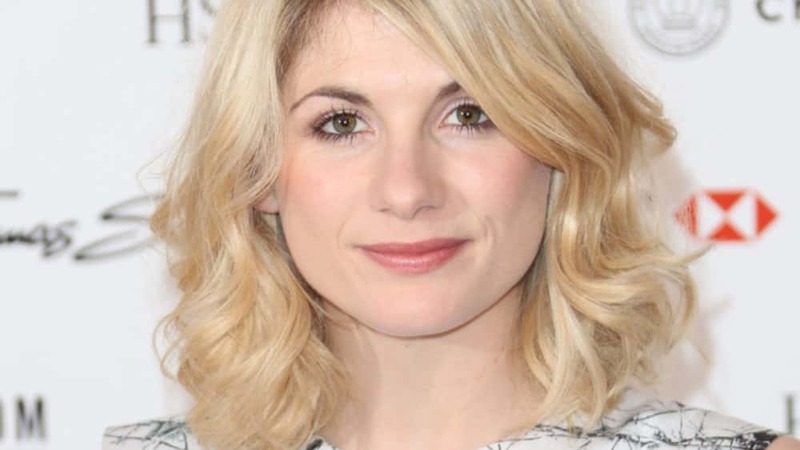 There has been 12 previous Doctors, all male, and Whittaker will be the first female since the show’s inception. The decision has caused a stir within the fan base, some thrilled and others threatening to never watch again.